Order your Wuhan Wind Gong with Mallet from AMS and enjoy 0% Interest Payment Plans, Free Shipping, Free Extended Warranty & 45 Day Money Back Guarantee. 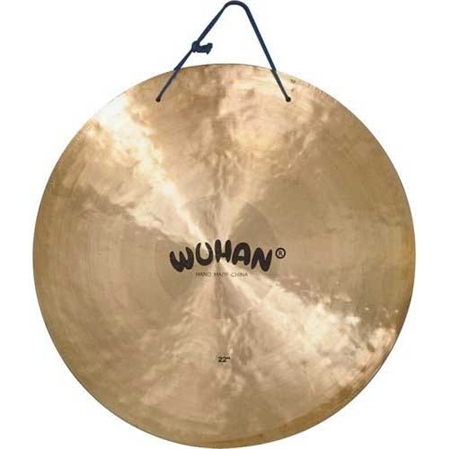 The included mount on item #WUH WU01522WGH PAK easily mounts your 22 inch gong onto a cymbal stand. The Wuhan Gong Adapter fits most cymbal stands.